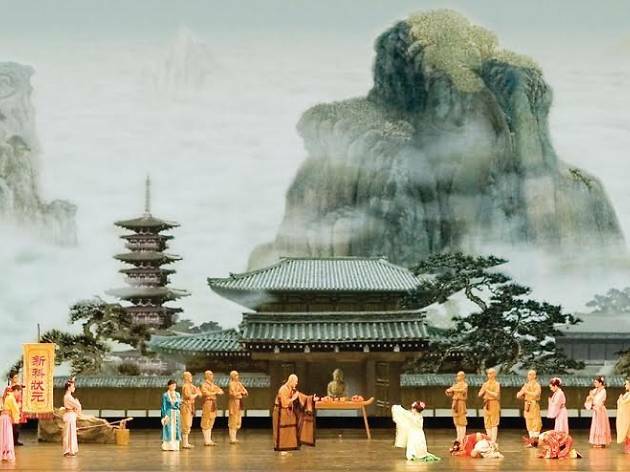 Shen Yun Performing Arts, the best Chinese classical dance company in the world comes to Barcelona with a singular orchestra, combining a base of Western instruments with the most amazing Eastern sounds. 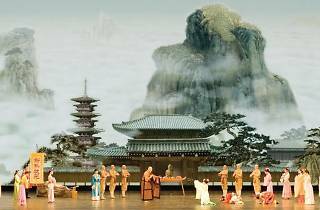 The Shen Yun show moves through different dynasties and regions; legends, myths and heroes of classical Chinese literature come alive; ethnic and folk dances flood the stage with colour and energy. The jumps and spins by the ethereal Shen Yun masters, thunderous battle drums, and powerful voices of the singers are presented against incredible animated backgrounds that transport us to another world.